We'll listen to your concerns and provide thorough examinations to make sure that any treatments or preventative measures are going to work effectively in the situation and environment where they are required. 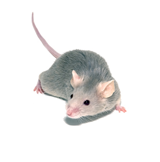 24 hour Pest Control call out with a 3 hour response time, on time every time! We know acting quick can reduce risks, stress and damage to property so you can be sure we'll come when you need us most. You can call us at any hour and we can respond to nearly all situations within just 3 hours. 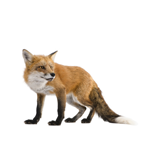 30 years experience in the industry, we know how pests tick! 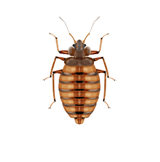 Many pests are notorious for continually coming back or being able to overcome many preventative measures. 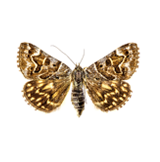 With our experience we've learnt the most effective methods that make sure your pest problems won't reoccur. 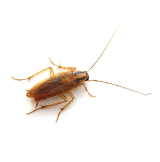 Pests are a major problem and concern for you and your family that endangers your home and your premises. 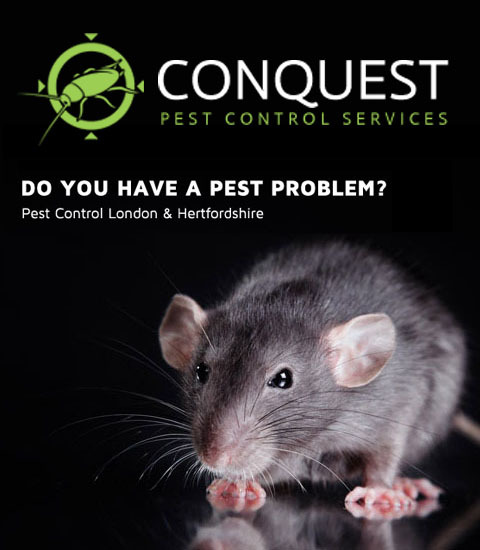 A pest infestation can be disparaging and quite troublesome to handle.Conquest Pest Control Ltd. provides first-class residential, and Commercial Pest Control services in the London and Hertfordshire areas. 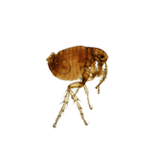 We have over 30 years of experience in the pest extermination and pest control industry and work with extremely high standards. Over the years, most of our clients have been our valued referrals from our highly satisfied customers. 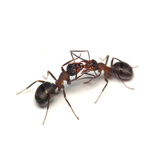 We deliver exceptional Pest Control, Vermin Control, Extermination, and Insect Elimination services. Our mission is to eradicate pest problems, rapidly and effectively while ensuring the highest health and safety protocols and regulations. 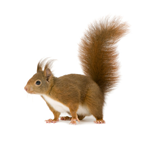 We also deliver a 24 Hour Pest Control Emergency Service -24/7 365 Days a Year. 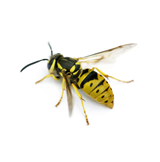 Our Emergency Pest Control is delivered within the London and Hertfordshire areas with a three hours response time to the client’s property from the initial phone call. 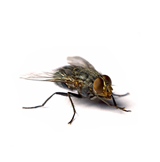 Providing 1st Class Pest Control Services in London and Hertfordshire to Eliminate Insects, and Rodents at Your Premises! 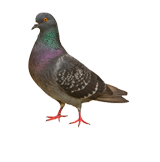 24/7 Emergency Pest Control Services for London & Hertfordshire, please call 0203 600 0401 or use our contact form below, we're here to help.